🍋😇 From September 1st, our Dinner menu set is changing!! 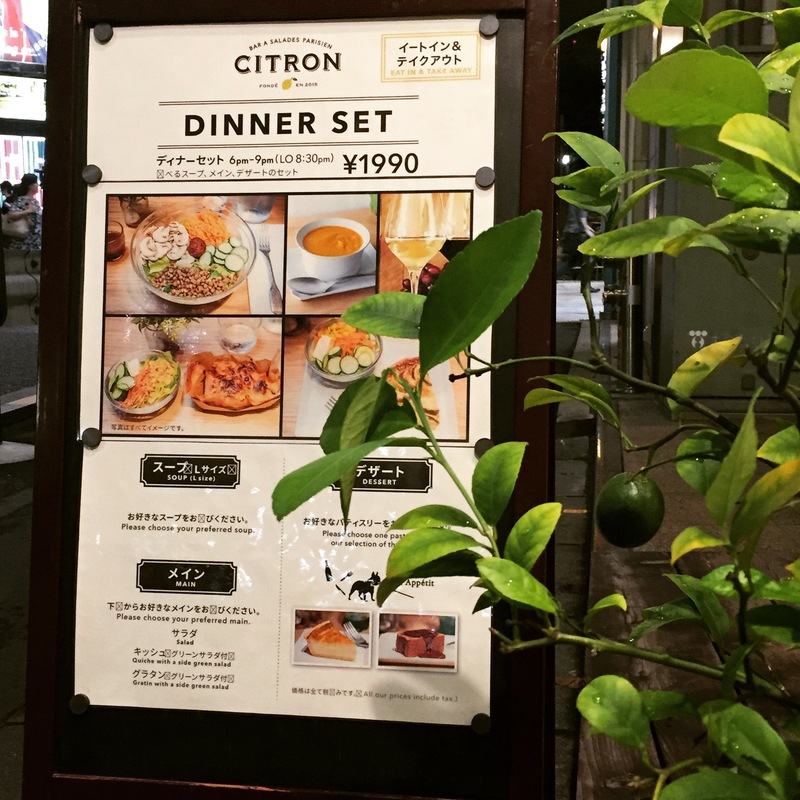 From 6pm to 9pm, choose your preferred L size soup, main dish (Omakase Salad, Quiche or Gratin with mini salad) and your favorite dessert for 1990 yen!! Bon Appétit!